This area in central Northwest Italy in the region of Piedmont is a spectacular destination for cyclists. Rolling hills resembling the Berkshires of Massachusetts and Vermont’s Green Mountains rise from the PO river plane south of Turin and Milan and climb to the Appennine ridge, neighboring Liguria and the Mediterranean Sea just 100 kilometers / 60 miles to the south. 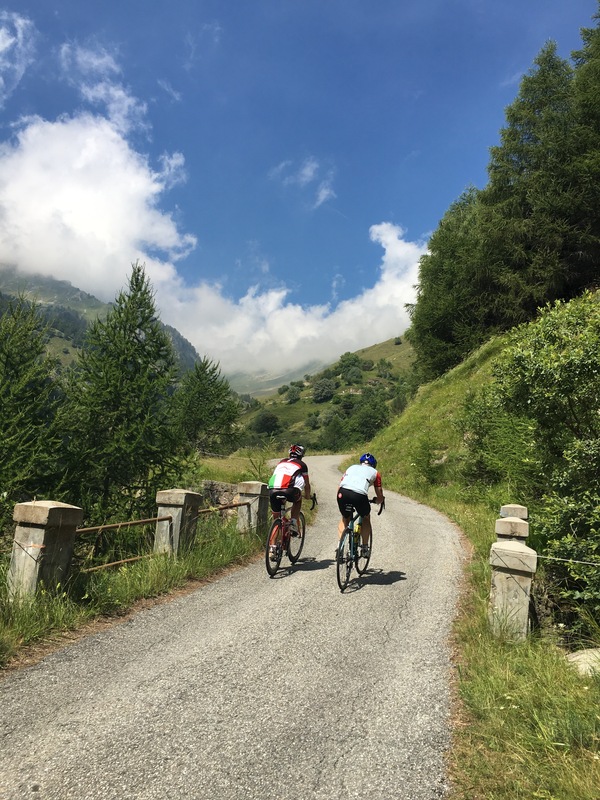 Literally thousands of kilometers of small, paved country roads lace through the Langhe affording the cyclist plenty of pleasurable biking terrain. The Piedmont is home to the Slow Food movement begun in 1986 in Bra. The area abounds in cafés, trattorias, bars and restaurants whose owners and chefs take the movement to heart in recreating “cucina tipica Piemontese” in new and delicious ways. Always a nearby gelateria or bar to refuel your ride! 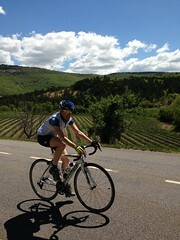 Cycleventoux is a bike tour company dedicated to the serious rider. 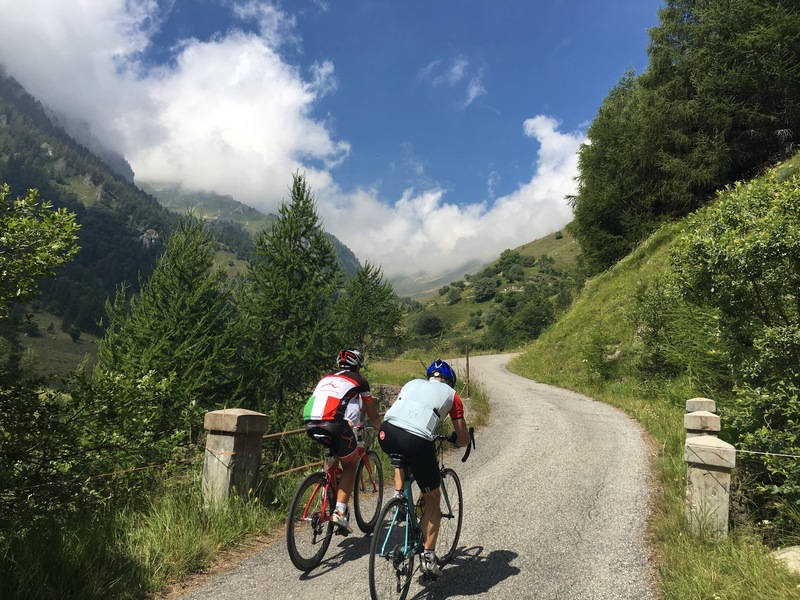 This entry was posted in Bike tours, cycling, Food and wine, Italy, travel, vacation. Bookmark the permalink.